You don't need steak to break out the Cabernet. 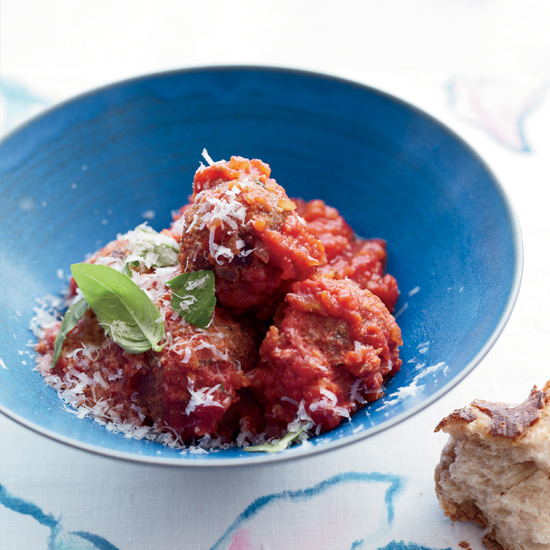 Just because you’ve gone vegetarian doesn’t mean you have to give up red wine with dinner. 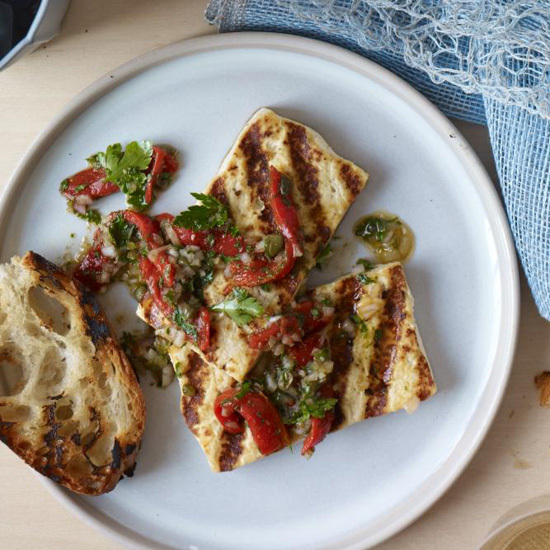 Meat-free dishes can definitely stand up to a full-bodied Cabernet or rich Malbec—you just have to prepare them correctly. 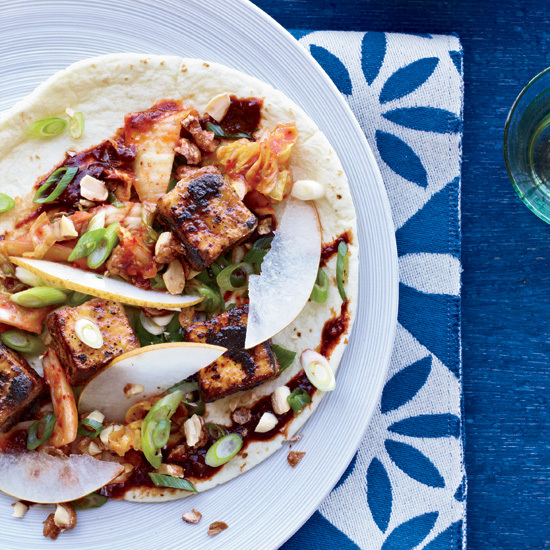 Here, the best red wine-friendly vegetarian recipes to make. 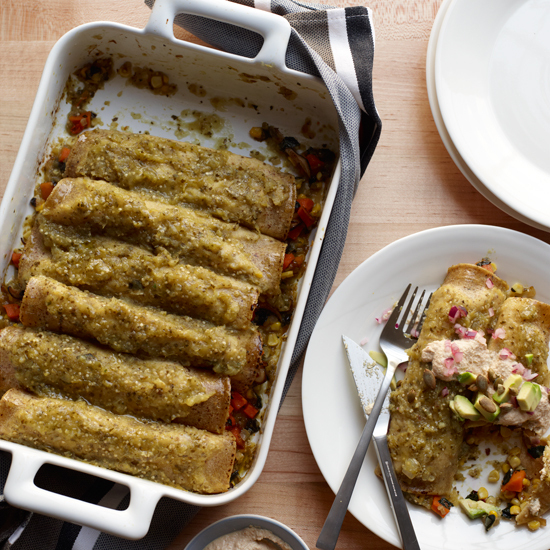 The earthy mushrooms and sweet squash in these rich and tangy enchiladas go perfectly with a fruity Pinot Noir. 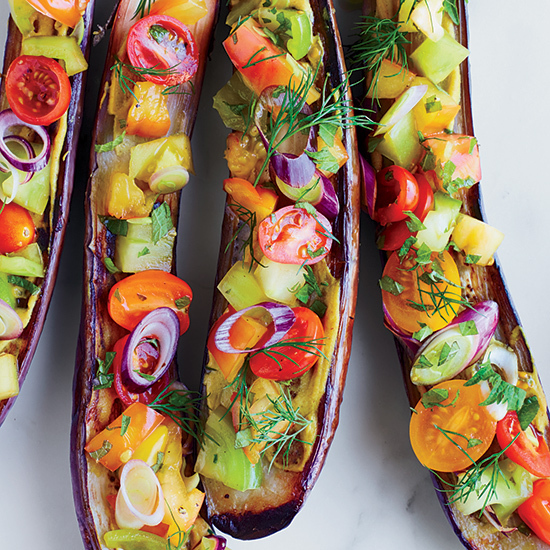 Try a lively Beaujolais with this fantastic, crazy-colorful vegetarian dish. 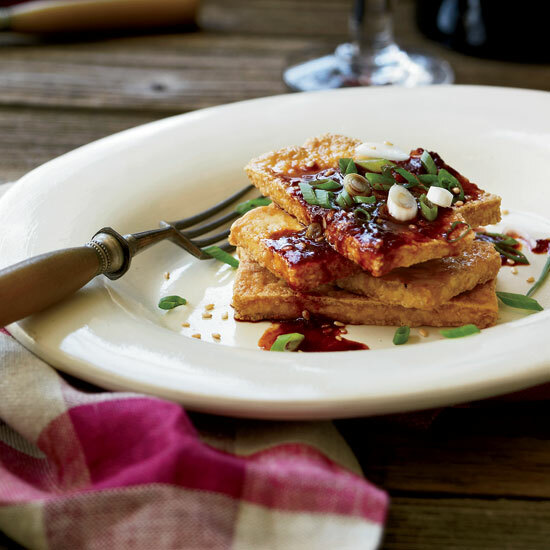 Tofu is an unlikely partner for red wine, but in this recipe by Young Hwa Chung a soy-ginger glaze works well with Cabernet Sauvignon. 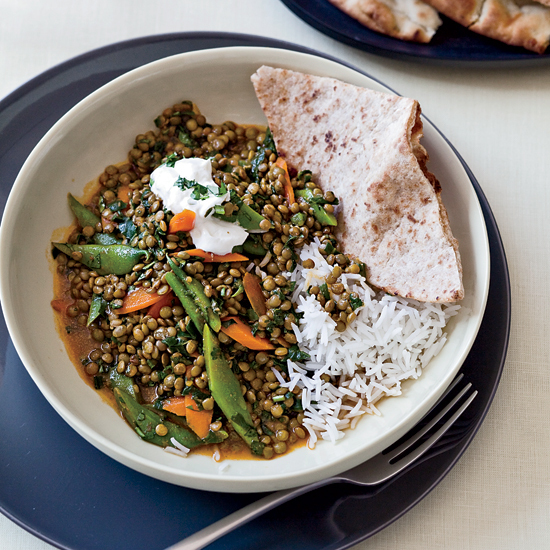 Fragrant, herbal Pinot Noir compliments the Indian spices in this hearty curry. 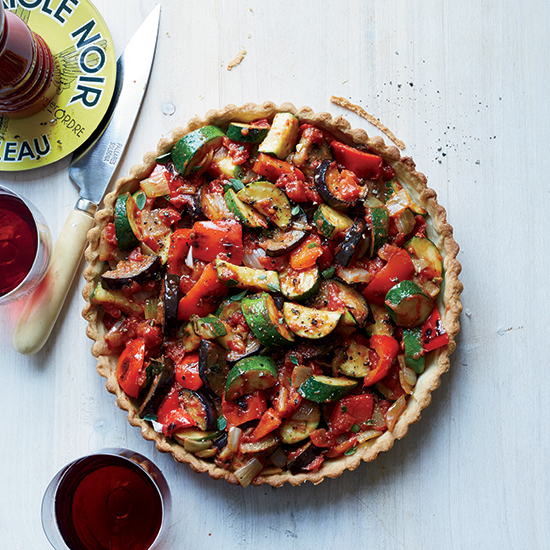 Morgon, a Beaujolais cru, produces medium-bodied, juicy wines that are fantastic with the tomatoes and eggplant in this tart. 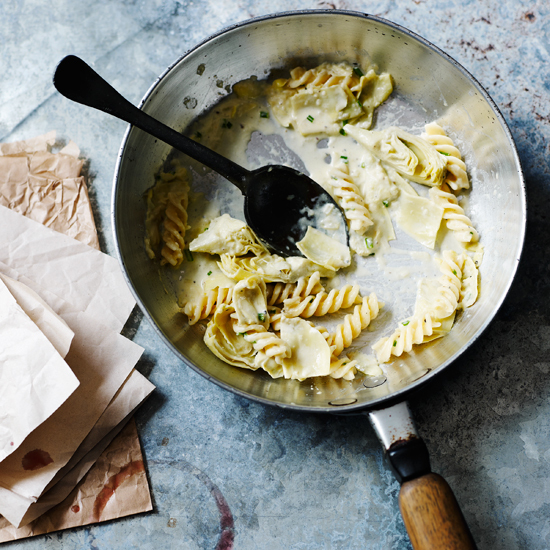 Artichokes usually make wines seem sweeter. Accordingly, we suggest a red with loads of acidity like a Barbera or Dolcetto from the Piedmont region of Italy.